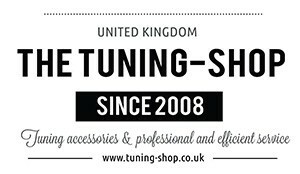 MK3 FACELIFT (2003-2007) There are 39 products. 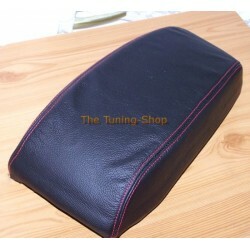 ARMREST COVER MADE FROM GENUINE BLACK LEATHER WITH RED STITCHING Fits Ford Mondeo Mk3 (2003-2006) only Please note: the cover is suitable for models with the original vinyl cover fitted on the armrest only. 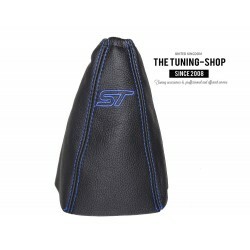 PLEASE NOTE: YOU ARE BUYING REAL LEATHER COVER ONLY. 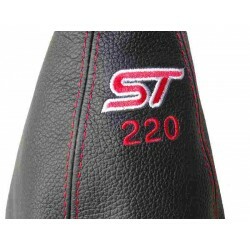 THE ARMREST LID IS NOT INCLUDED. 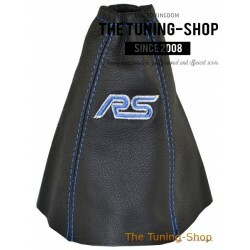 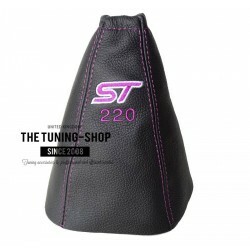 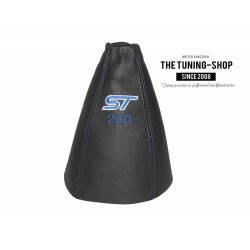 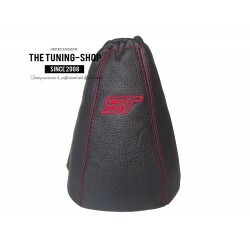 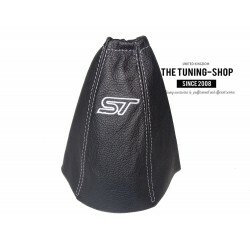 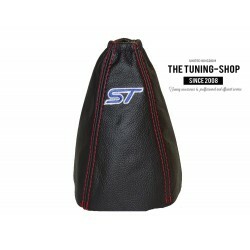 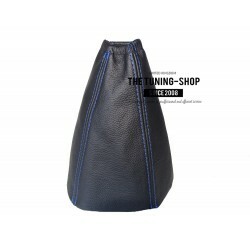 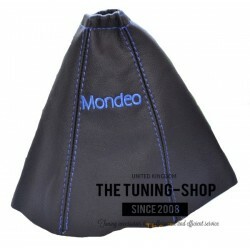 GEAR GAITER / SHIFT BOOT MADE FROM GENUINE BLACK LEATHER + BLUE STITCHING SPECIAL EDITION EMBROIDERED "MONDEO"